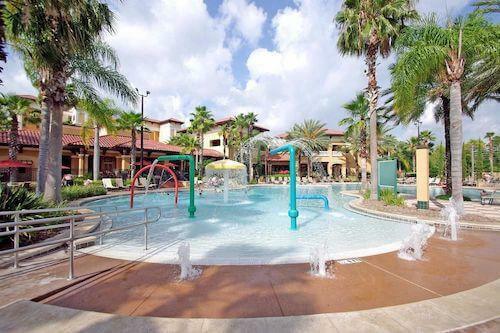 Splash around with the entire family at the Grand Pool Complex. 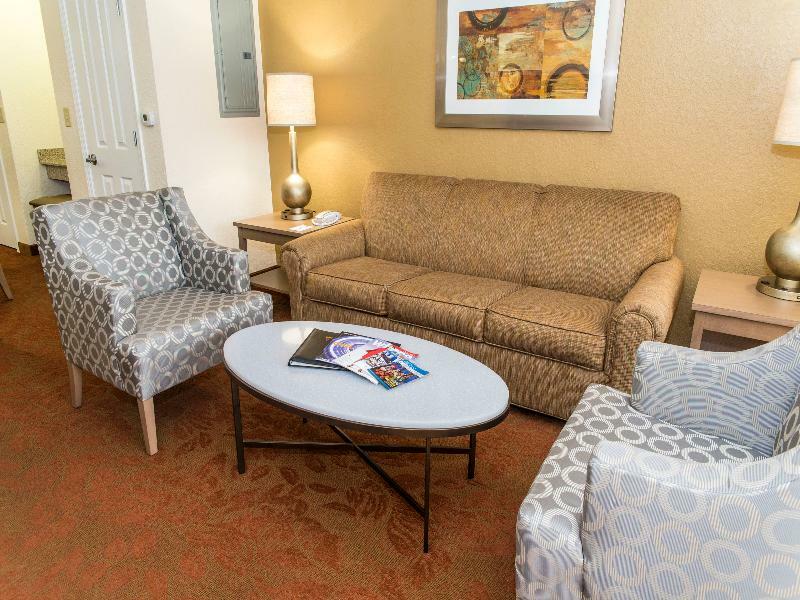 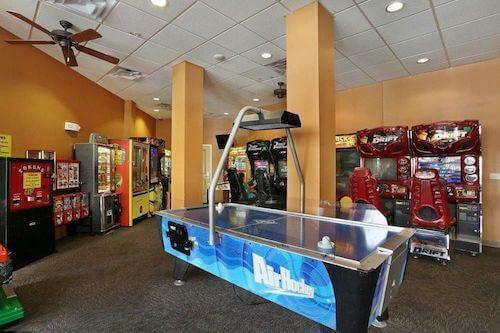 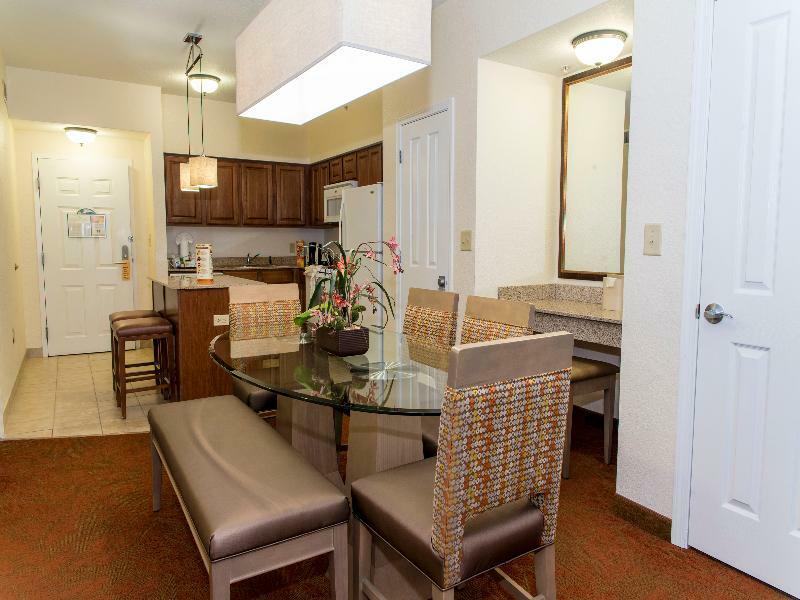 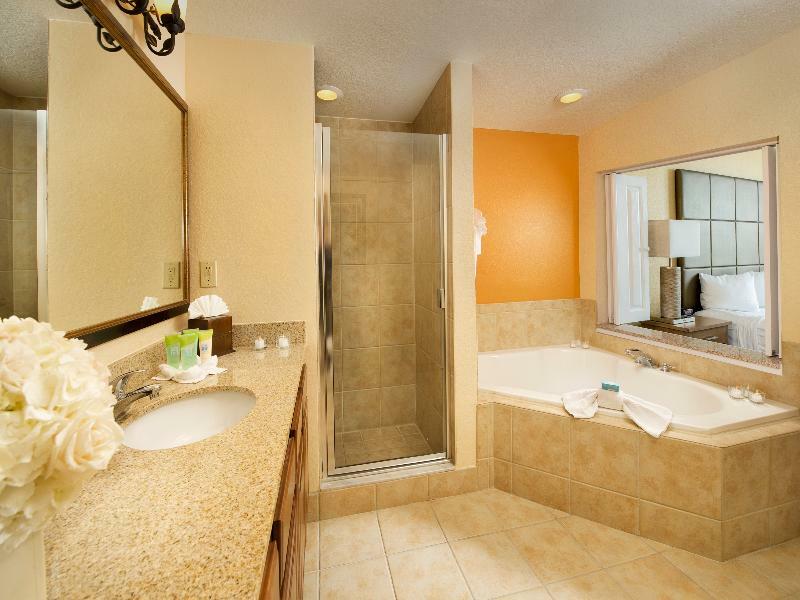 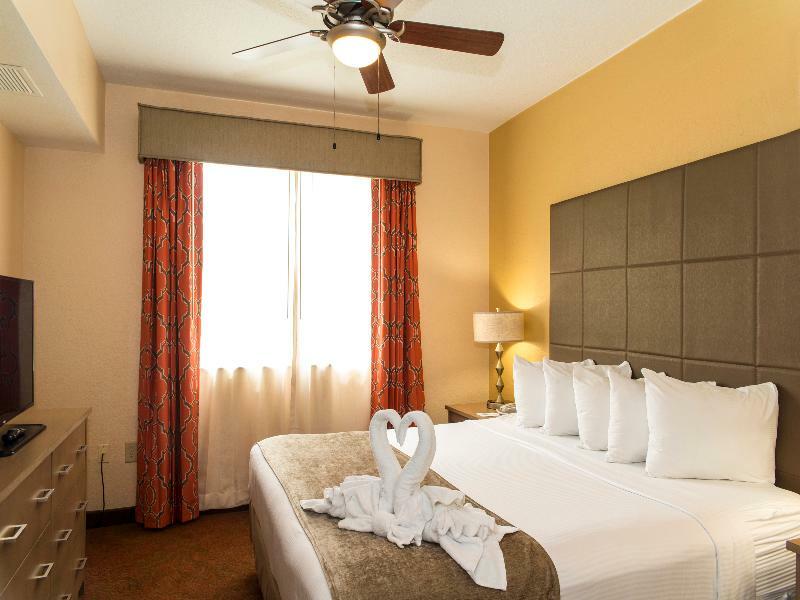 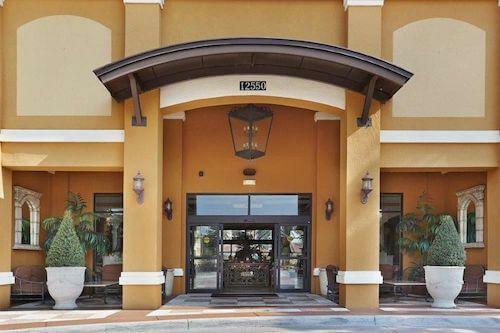 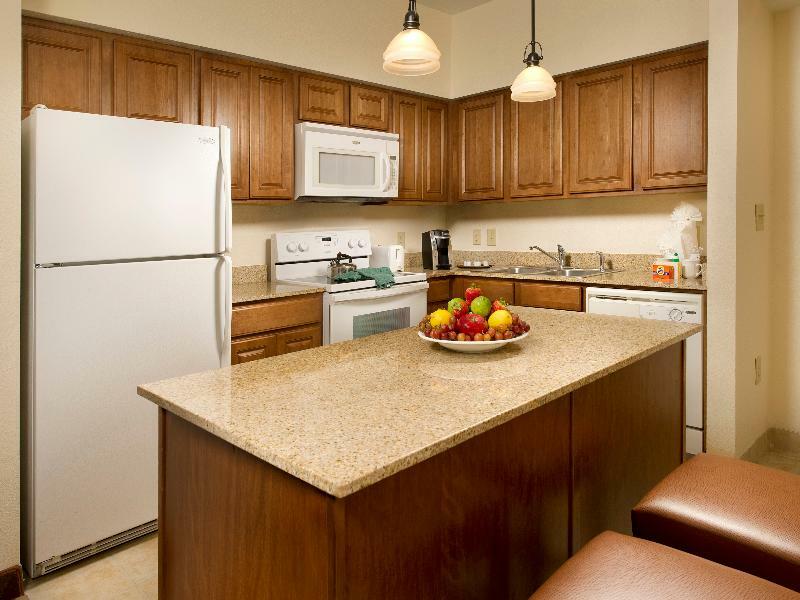 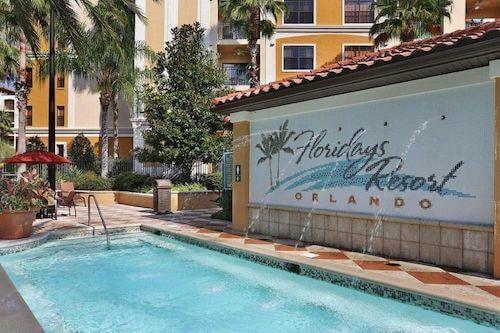 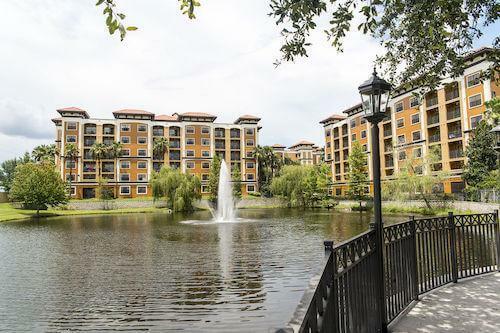 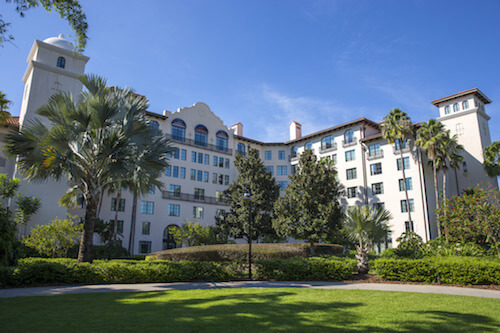 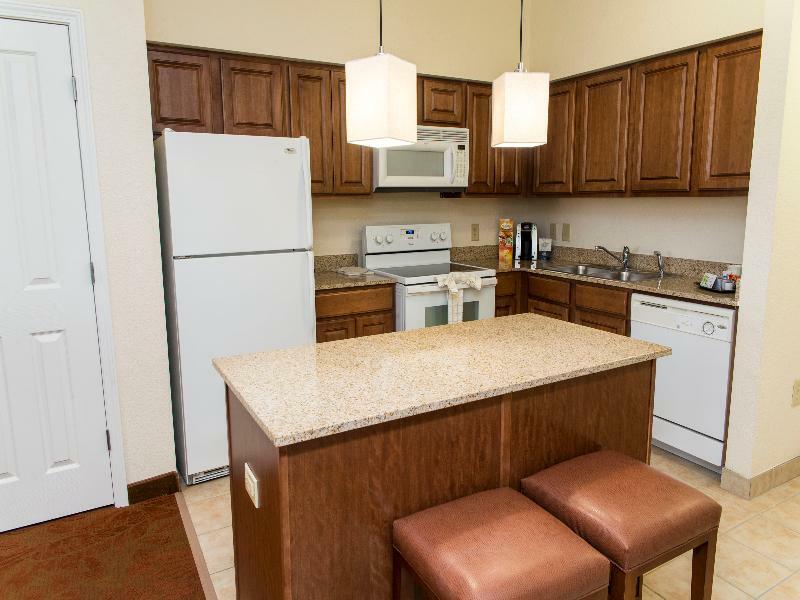 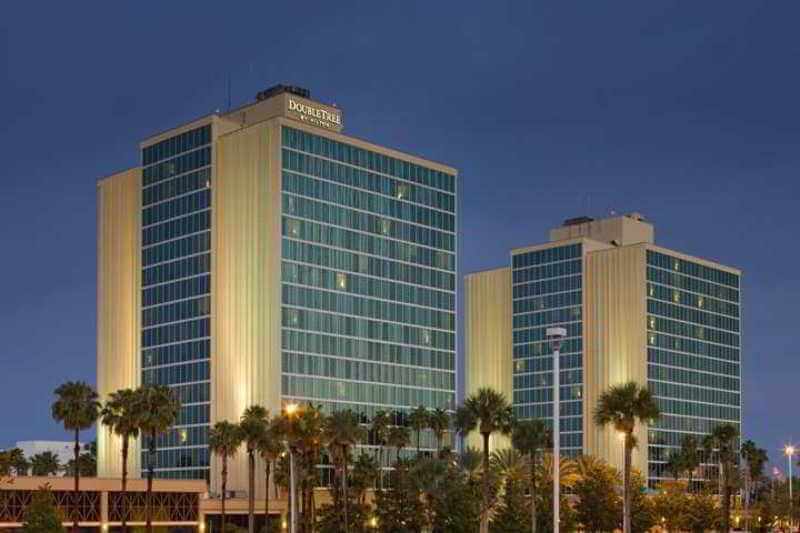 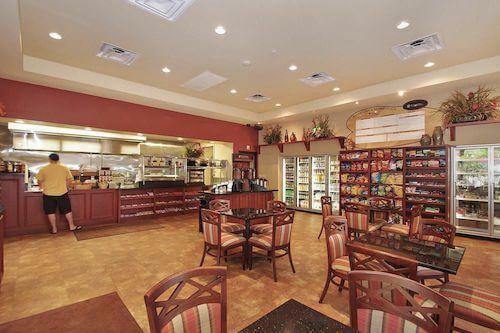 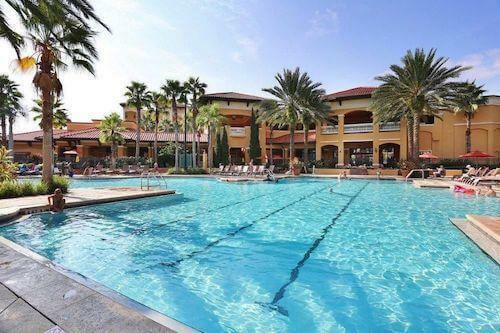 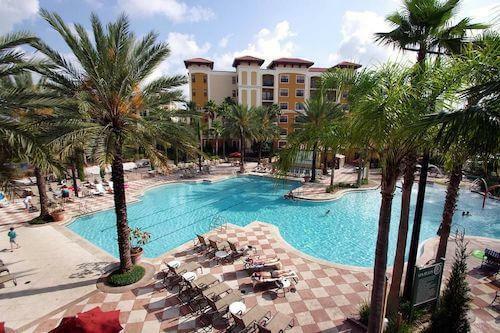 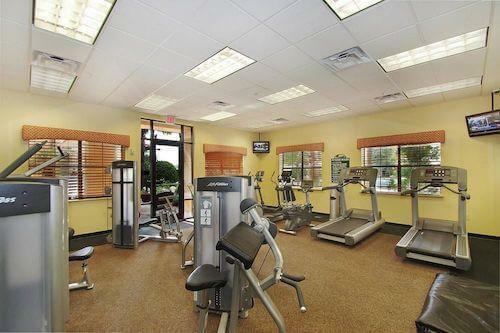 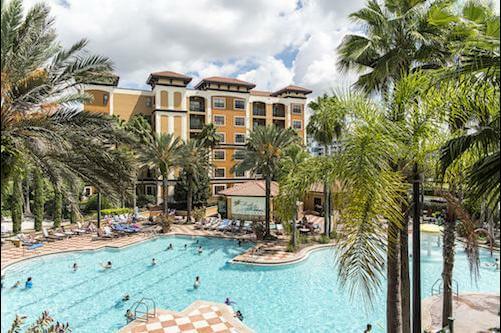 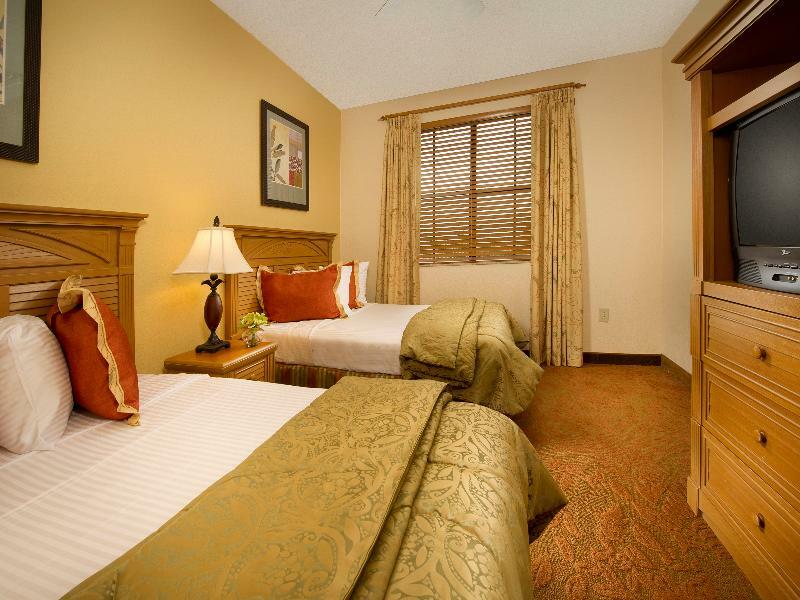 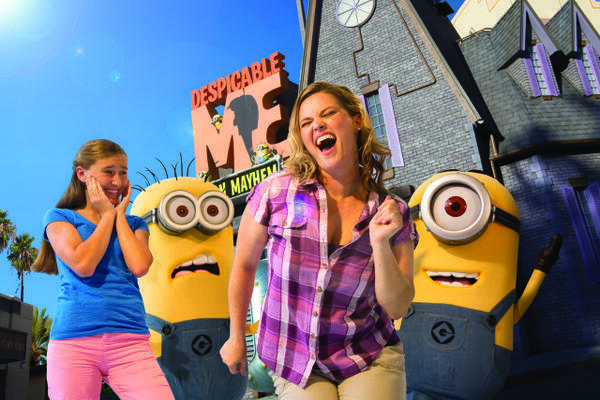 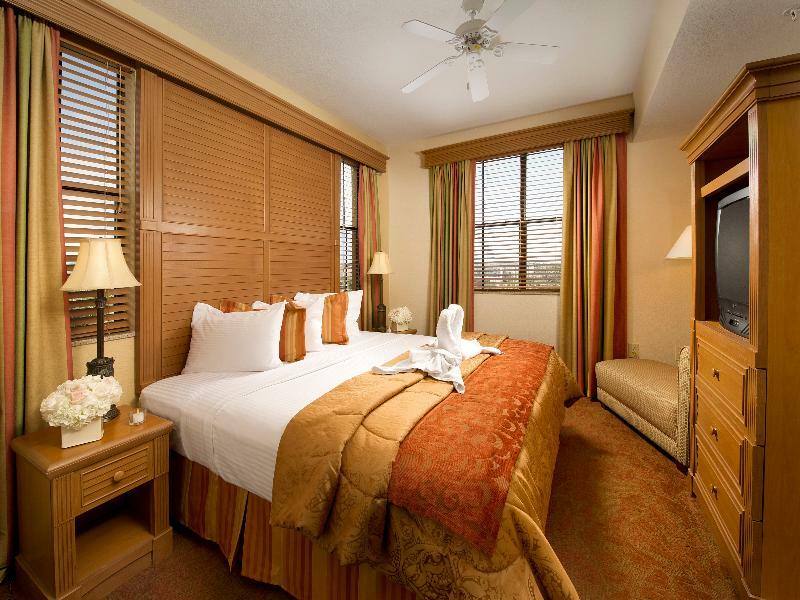 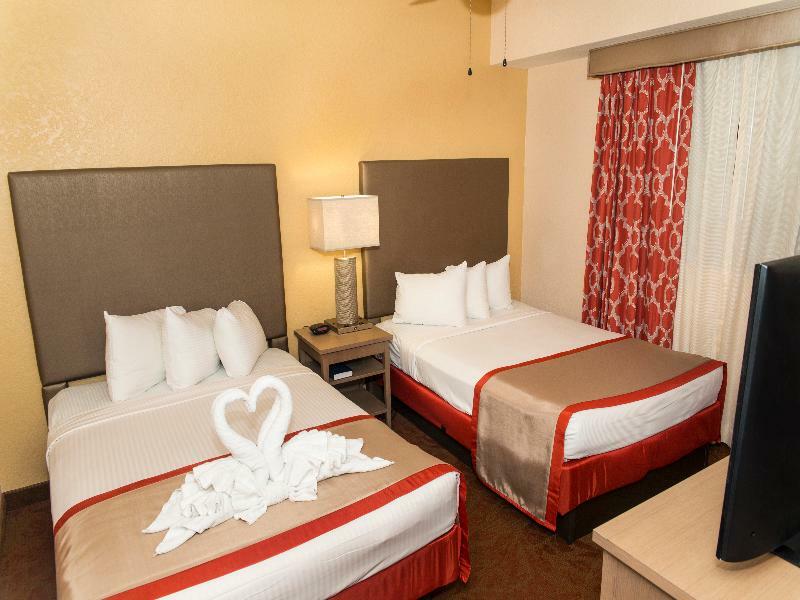 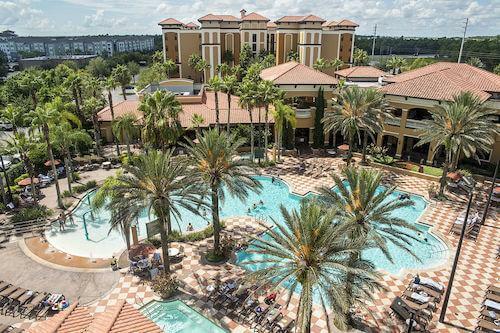 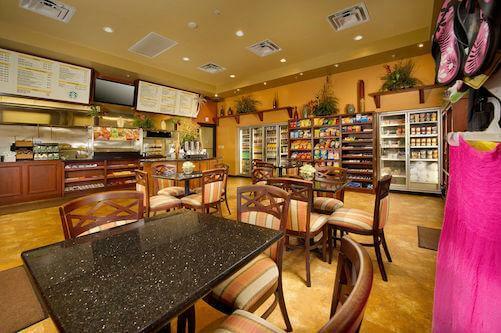 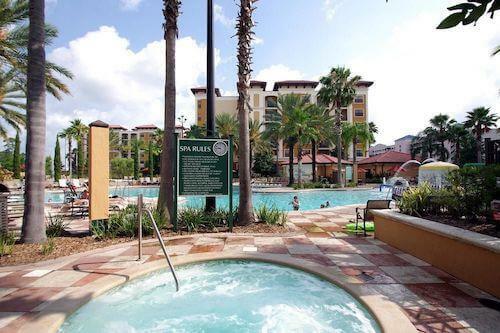 Relax in a spacious suite near the top Orlando attractions. 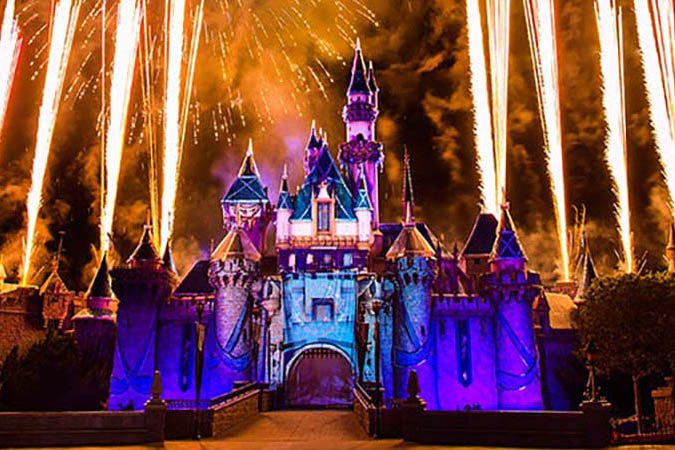 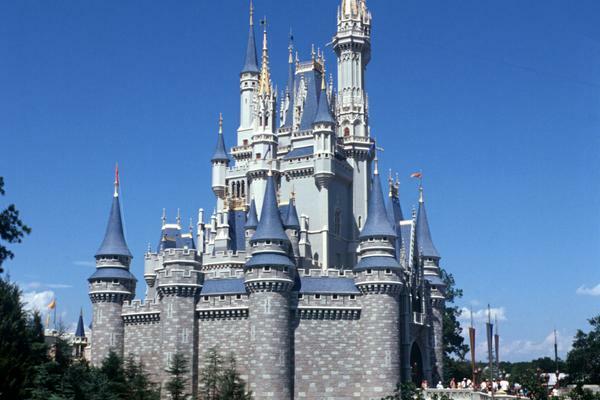 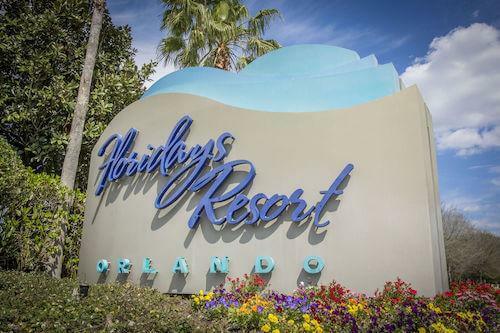 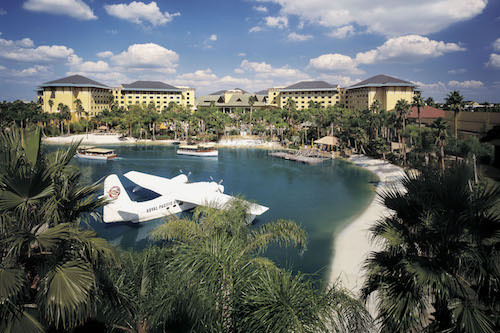 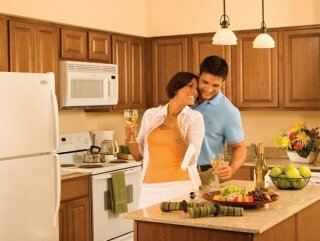 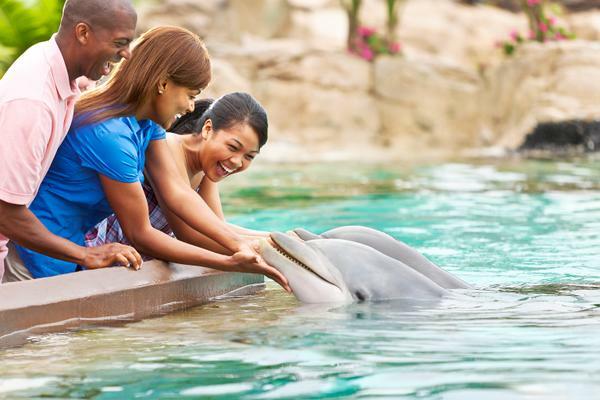 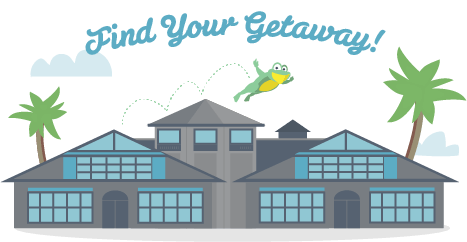 Floridays Resort Orlando is near SeaWorld® Orlando, Walt Disney World® Resort, Universal Orlando ResortTM and Orlando Convention Center. 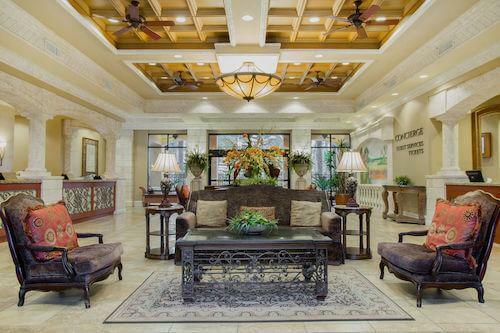 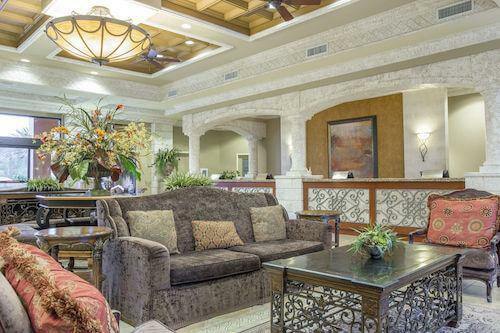 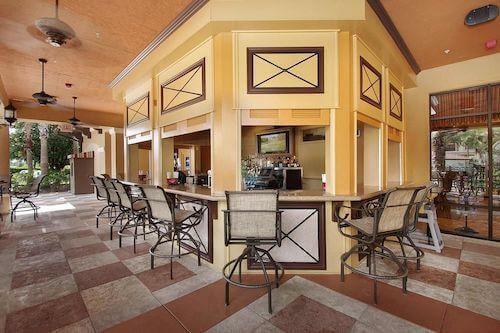 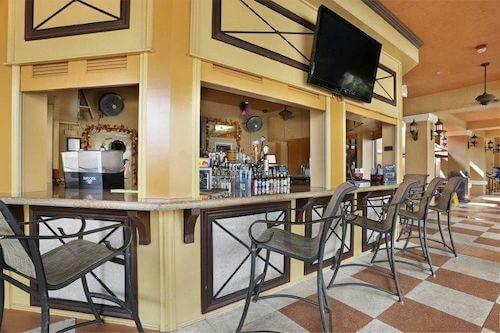 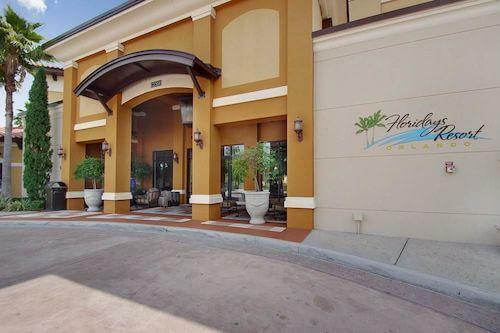 Open since 2006, the beautiful foyer with a 24-hour reception desk welcomes guests into this family-friendly resort. 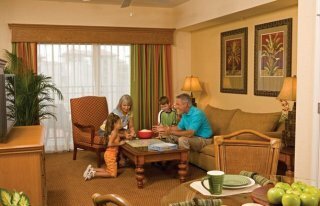 Along with family activities and amenities, there are large and modern conference rooms for corporate events, weddings, reunions and more. 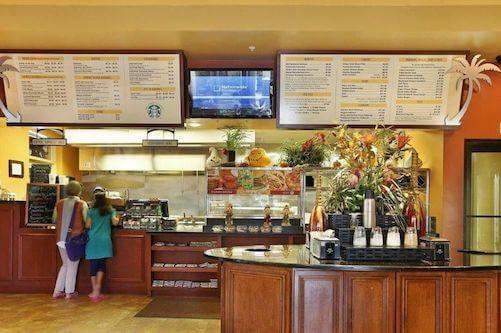 Room service - 8:00 a.m. to 10:00 p.m.